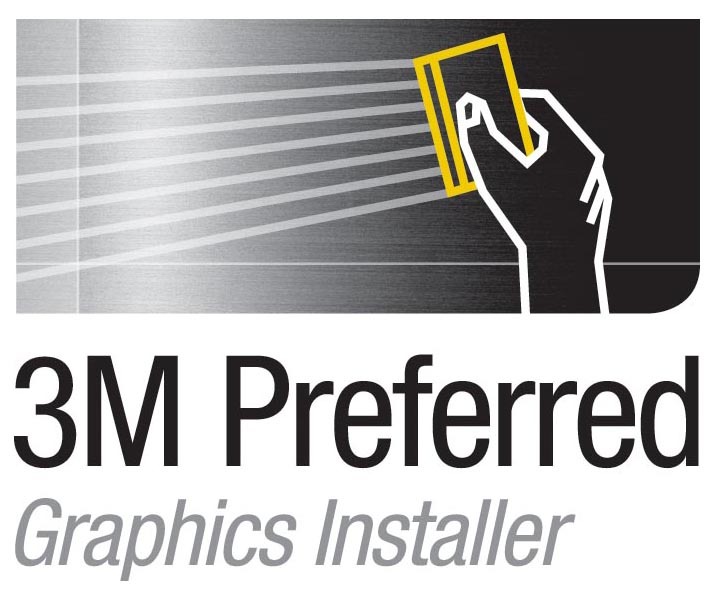 How do you care for your new 3M™ wrap? Find your wrap material below to download 3M-Approved cleaning instructions to keep your awesome wrap looking like new. Can I use an overlaminate? 3M does not recommend or warrant using an overlaminate or clear coat on this film, which has an inherent texture that can be altered by an overlaminate. Customers may use only on a test-and-approve basis and where they are ready to assume all risk. Can I print on film series 1080? 3M does not recommend or warrant printing on this film. If printed, an overlaminate would provide protection for the ink, but could alter the appearance of the film. Customers who choose to print on the film must do so on a test-and-approve basis and assume all risk. Are stripes in carbon fiber films normal? Yes. All films in this series have some texture that is integral in creating these unique looks. The carbon fiber films have the most texture, which appears to have more depth, or texture, in certain lighting conditions, giving a striped look. Do certain colors, such as Satin Pearl White, appear to change color if applied in different directions? Yes. Certain film colors, such as satin pearl white and the brushed metal colors, have a directional characteristic in their appearance. For the best overall appearance, do not alternate between lengthwise and widthwise graphic panels. Also film colors can vary slightly from lot-to-lot. For the most consistent looking color, use the same lot number of film for an entire vehicle. How do I remove fingerprints? The matte product may show finger prints, but they can be cleaned off after the installation is complete by saturating a clean, lint free towel with a 2:1 mixture of Isopropyl Alcohol (IPA) and water or straight rubbing alcohol, and then wiping and drying the film. Try a household cleaner such as Simply Green®, and a lint-free cloth, followed by the technique used for How do I remove fingerprints. Using an isopropyl alcohol and water mixture (ratio 70:30) or 70% rubbing alcohol. By heating the film surface with a heat gun. Typically, do not exceed 225F (107ºC). Deeper scratches will not come out. Always use care to avoid scratching during installation, maintenance, use and storage of the applied film. How do I maintain a vehicle wrap? Care for your vehicle wrap like you would any fine paint finish. Using high quality products designed specifically for car care and these cleaning and maintenance procedures will help keep your 3M vehicle wraps looking their best. Soften difficult contaminants such as bug splatter, bird droppings, tree sap and similar contaminants by soaking them for several minutes with very hot, soapy water. Rinse thoroughly and dry. If further cleaning is needed, test one of these products in an inconspicuous area to ensure no damage to the wrap: Meguiar’s Gold Class™ Bug and Tar Remover or 3M™ Citrus Base Cleaner. Isopropyl alcohol (IPA) (two parts IPA to one part water) or denatured alcohol may also help. Spot clean the contaminants. Do not use rough scrubbing or abrasive tools, which will scratch the film. Wash and rinse off all residue immediately. For the best results, use hand washing and a wet, non-abrasive detergent such as 3M™ Car Wash Soap 39000 or Meguiar’s NXT Generation® Car Wash or Deep Crystal® Car Wash and a soft, clean cloth or sponge. Always rinse thoroughly with clean water. To reduce water spotting, immediately use a silicone squeegee to remove water and finish with a clean microfiber cloth. Pressure washing may be used under these conditions. Keep water temperature below 80°C (180°F). Keep the nozzle at least 1 foot (300 mm) away from and perpendicular (at 90 degrees) to the graphic. NOTE: Holding the nozzle of a pressure washer at an angle to the graphic may lift the edges of the film. For the best results, hand dry. 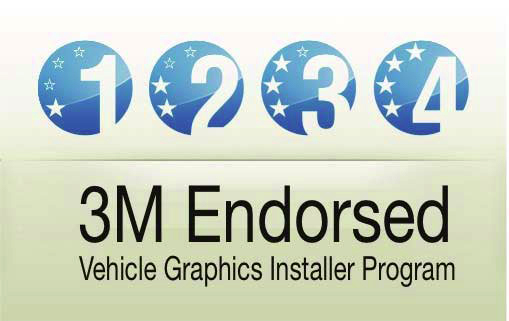 The following recommendations will help keep your vehicle wraps looking their best. Remember that the films in this series have an inherent texture that can be filled in when using the wrong products, improper application, or excessive use, resulting in a haze that may not be easy to remove. Do not use an abrasive polishes or cutting compounds. Do not apply waxes or polishes to the matte, satin, carbon fiber and brushed metal texture finishes. Table 1 shows some available products to help restore your wrap. 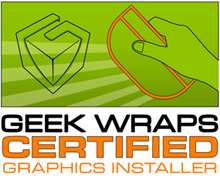 Before using, always test and approve in an inconspicuous area before using on the entire wrap. Film series 1080 is warranted to be removable for up to three years after installation, providing the film has not been printed and no overlaminate has been applied. Heat and/or chemicals may be required. Some adhesive residue may be left on the vehicle, which can be easily cleaned off with a product such as 3M™ Citrus Base Cleaner. 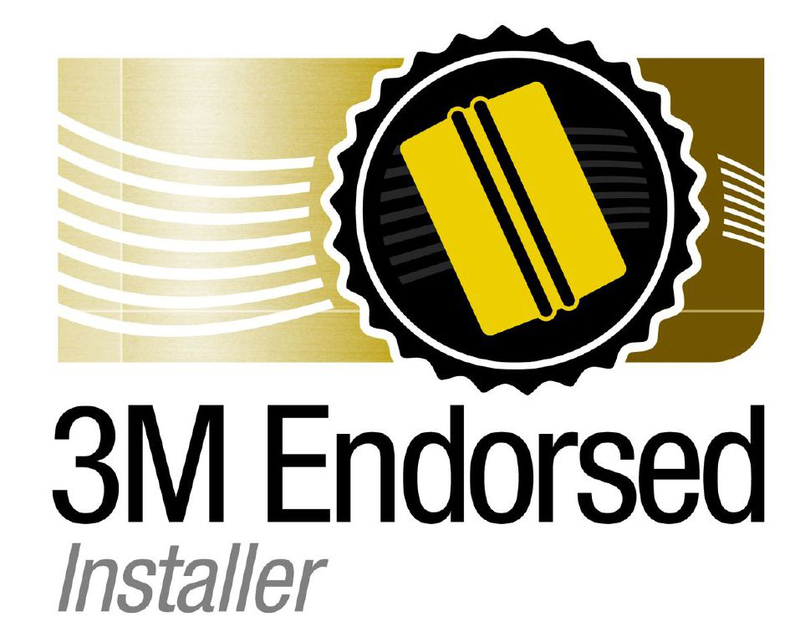 When used, applied, maintained and removed within the Warranty Period according to 3M’s instructions, film series 1080 should not damage an OEM paint finish upon removal. Wrap films (just like paint) are degraded by prolonged exposure to sun and atmospheric pollutants, particularly on the horizontal surfaces such as hood, trunk lid and roof. Whenever possible, store in a garage or at least in a shaded area during the day. At night, protect the car from dew or rain, which may contain acidic pollutants (a common problem in many large metropolitan areas). When a garage is not available, consider using a cloth car cover at night. If your wrap film starts to discolor or turn brown (which is caused by acidic pollution), immediately have a professional remove the wrap film from the vehicle to avoid staining the underlying paint. More information on the web! 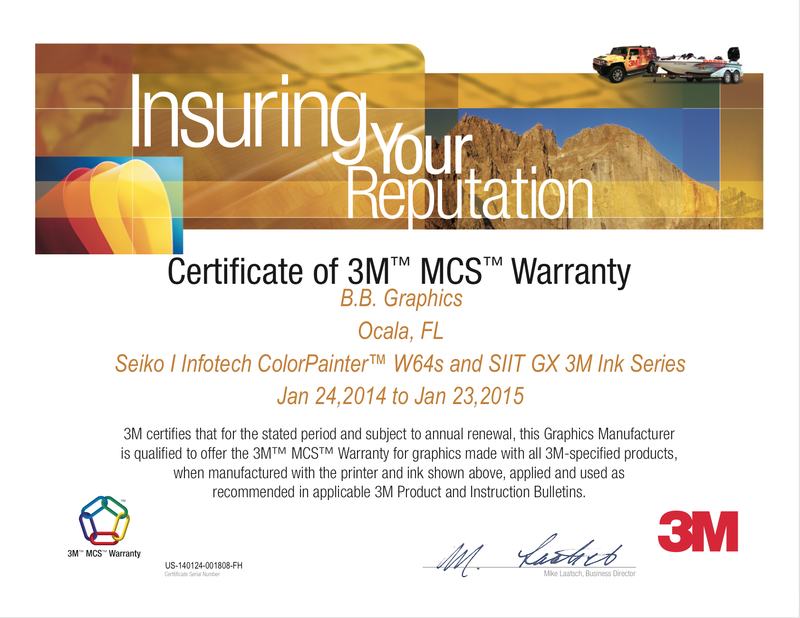 For 3M warranty information, visit 3Mgraphics.com/Warranties.